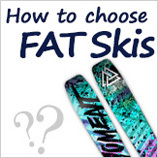 Please choose a skier that is1cm longerthan the shoes you usually wear. If you buy the same size as the shoes you wear in peace, it will be more crowded for the lower grades. 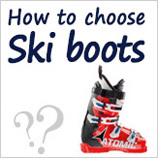 When choosing children's ski boots, the most important thing is the size. 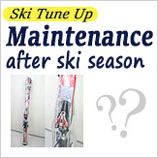 Since children will grow very fast in 1.2 years, many parents want to buy larger size ski boots. But this willaffect the child's technical improvement.。Therefore, it is recommended to choose a shoe that is0.5 to 1 cm larger than the size of the shoes that are usually worn. 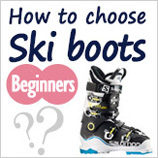 Generally, the shoes that are usually worn are 0.5 to 1 cm larger than the actual size of the feet, and the ski shoes are 0.5 to 1 cm longer than the usual shoes. 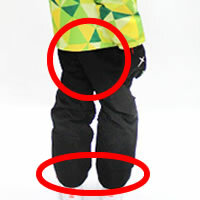 In this case, the ski boots are 1 to 2 cm larger than the actual size of the foot, and if it exceeds this range, it is not suitable for skiing. 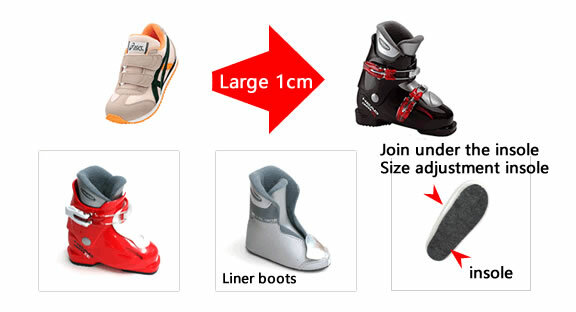 To the customers in the store, we will first provide you with several snow boots (the size of the usual size and the size of the larger one). 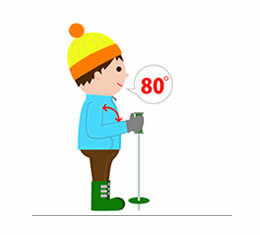 For consumers who buy online, it is recommended to choose snow boots from 0.5 to 1 cm in size. If you find that the purchase is much larger, please cut the size of the insole into the pad. （If it feels a little too big, take out the insole in the inner boot and then adjust the insole according to the size of the insole. When you grow up, take the size adjustment insole and continue to use it. If you don't know if the size fits, take out the inner boot and let the child try on it. After the heel is aligned, press the toe to see how many gaps there are. If there is about 1cm, it is just fine. And the angle between the arm and the wrist is80 degreesis ideal. 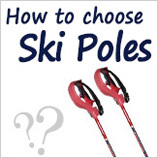 This is because children have more junior skiers, less body tilt, and more skiing with ski poles. 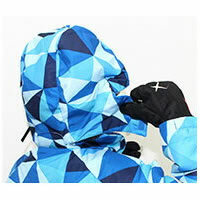 For children's ski wear, the manufacturer has designed a ski suit that，can be adjusted to 20cm in consideration of the child's growth. 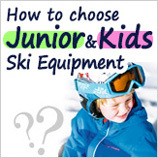 Choosing a children's ski suit, we recommend focusing on styles that allow children to mobilize their enthusiasm. And the more vivid and exaggerated, you can find your child at the snowfield. Do not choose or avoid colors that are similar or assimilated to the scenery. 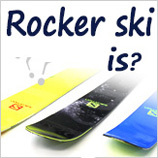 Children's ski suits What is the benchmark for water pressure resistance? 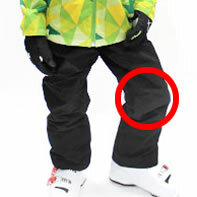 Any problem is not a problem if there is a 10,000mm water resistant snow suit. 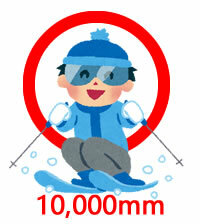 If you decide that the weather is not skiing, you can choose a ski suit with a water pressure of 5,000mm. 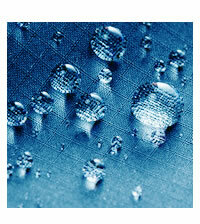 It is recommended to spray a waterproof spray on the parts that are easy to get wet before slipping. 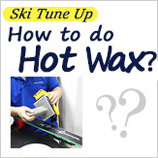 It is necessary to spray a waterproof spray on the back hip or knee. 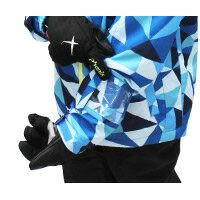 The snow cap of the ski suit top can be selected as the easy-to-unload design of the zipper type. 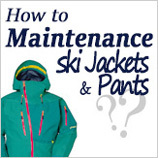 Ski suit tops should be available for a lift ticket or a cable car pocket. 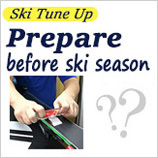 If you have any, you can choose ski pants with snow straps under the ski pants. 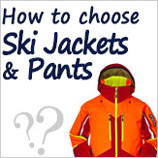 What to wear in a ski suit? 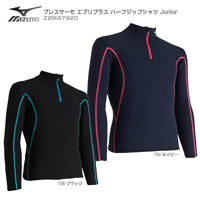 It is recommended to wear a tight-fitting liner and pants. In the case of a tights, such as GOLDWIN or MIZUHO, the brand is specially made of heating fabrics. 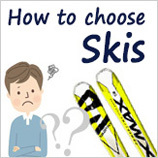 You can wear only one piece in the ski suit. 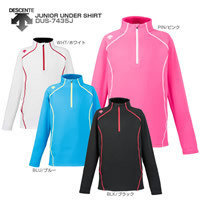 Do not wear one layer at a time, so it is easy to operate without hindering the movement. When you have lunch, you can always enjoy a happy and confident confidence when you take off your snow suit and see your favorite liner tights. 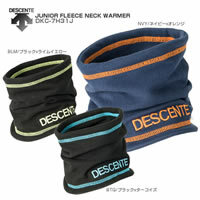 Face and neck should be completely warm! 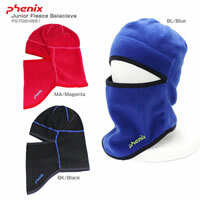 If the forehead and ankle are exposed, the body temperature will drop rapidly, so it is good to prevent cold! 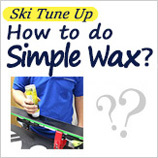 It is good to say that the cold-proof function is good, and it can also prevent snow from killing two birds. The collar should be around the neck. If you are not careful, it will cause an accident. 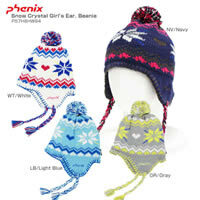 If you have a choice, you should choose a warm collar that is worn directly from the head. 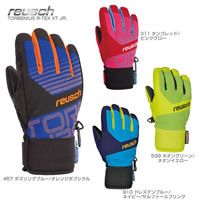 Thick gloves can also absorb shocks and prevent injuries if they are reversed. Children's gloves are better than two fingers or two fingers. They are both warm and easy to wear. Children's words, because the fingers are small, often have not been worn or lost unconsciously. 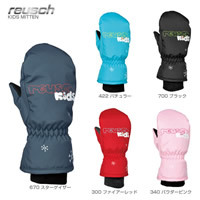 In the children's gloves, there are two gloves to prevent the lost gussets, but to ski or pinch snowballs, snowballs, and snowmen for the main purpose. Always play with a lot of sweat, can be used instead of wet and cold.